Do Your Filmmaking tools include this information? This is a great question, thank you! 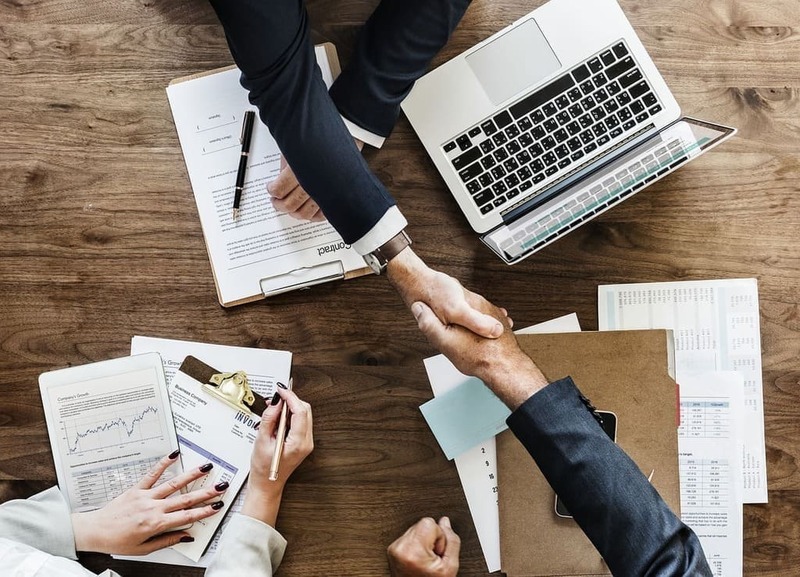 FilmProposals always recommends you seek professional legal counsel when it comes to any and all paperwork discussing the exchange of funds between a film maker and their investors. 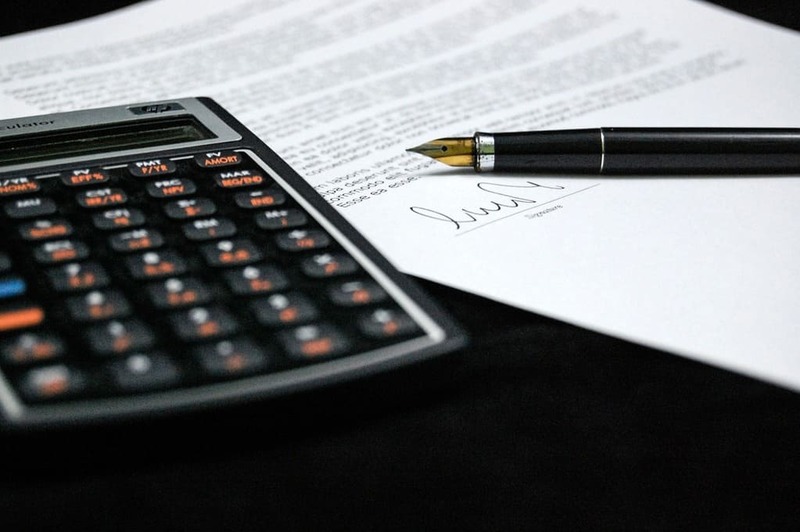 The very fact you are asking these questions indicates you should obtain the services of an attorney to determine the best course of action for both you and your investors. 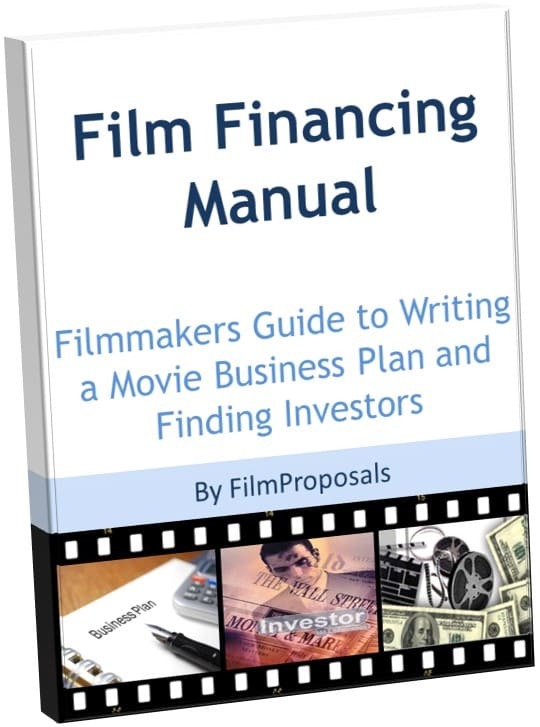 If terms like Business Plan, Private Placement Memorandum, Finance Agreement, Investor Agreement, Producer's Package, Active and Passive Investors have your head spinning, check out our definitive guide to Film Investor Financing Templates. 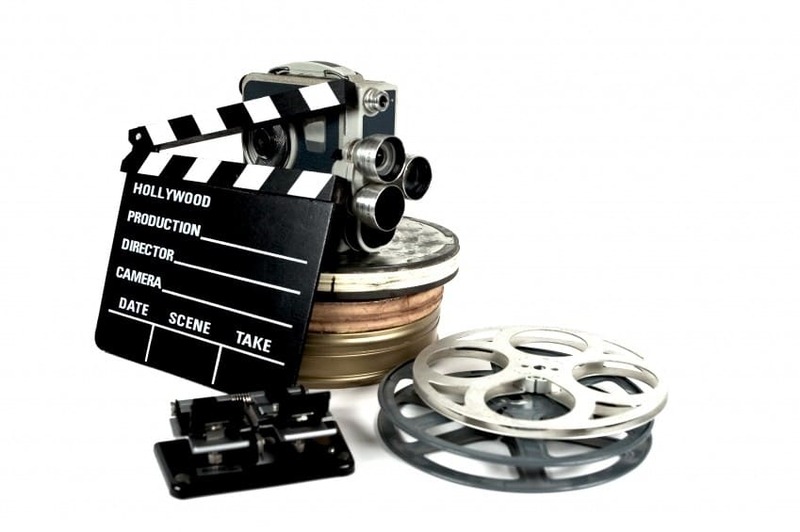 Film investors know the chances of receiving a profit are slim to none, yet they still want assurance their money is being handled the best way possible...but this is your film and you want to make sure you have control of your project. So, how do you ensure nothing is standing between you and an interested film investor? 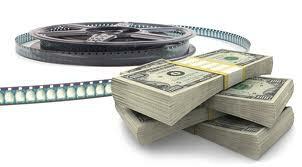 One way is by using a Film Investor Agreement. 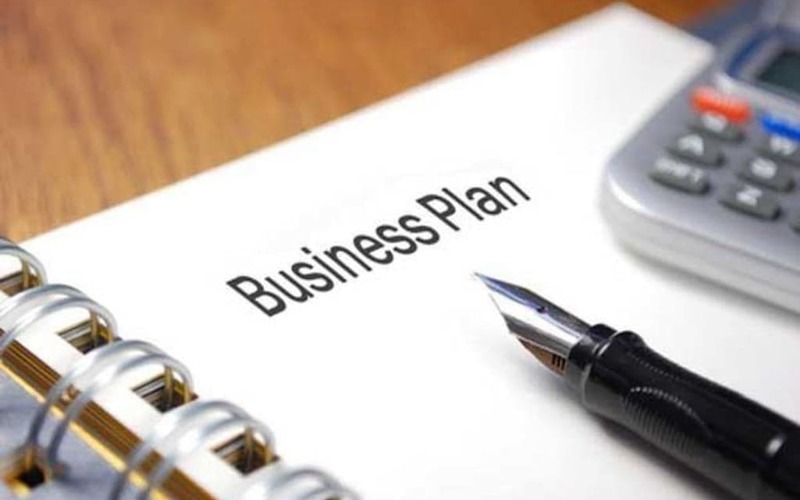 Many attorneys can charge you for the equivalent of a Business Plan, which you can easily do yourself with our Financing Package. However, only an attorney can craft an agreement between you and investors for the legal raising and distribution of funds. 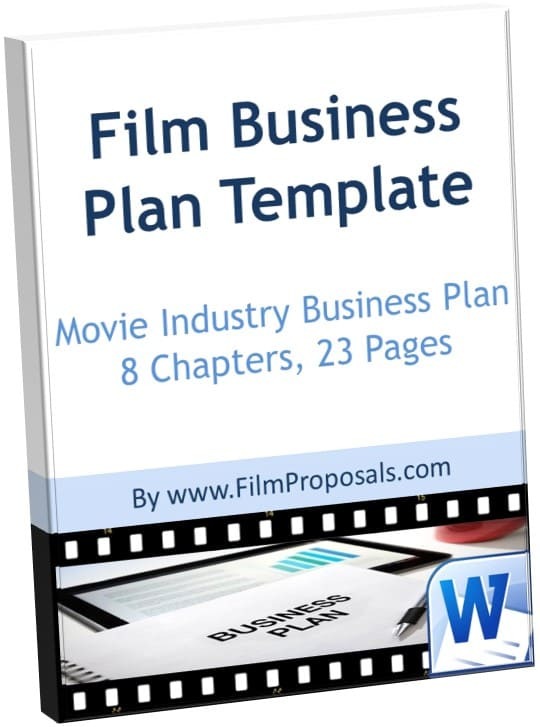 The process of raising film financing is extraordinarily complicated and there is NO "one size fits all" film investor contract template available. Anywhere. 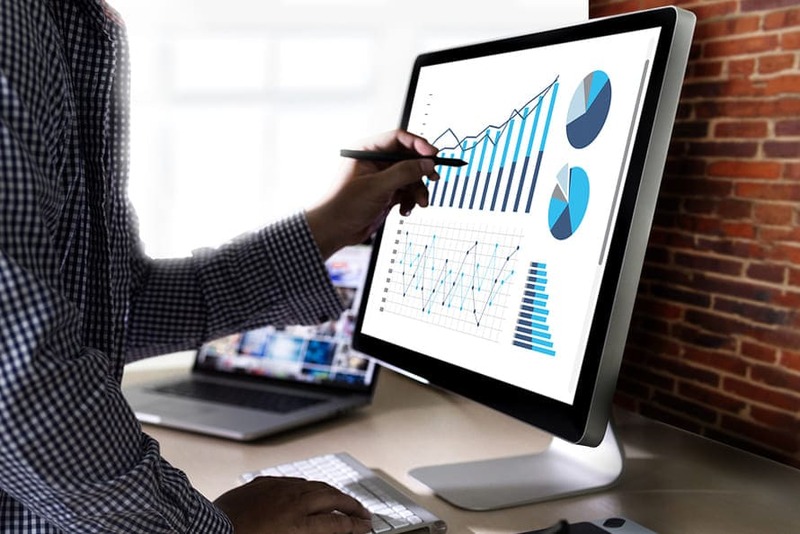 Each situation is different and depends on the amount of funds raised, geographic location (country, state, city), film budget, investor types (active vs passive) and many more variables only an attorney can navigate on your behalf. We wish you the best of luck on your project!